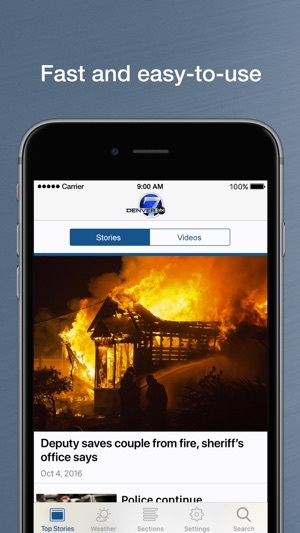 KMGH Denver7 in Denver delivers relevant local, community and national news, including up-to-the minute weather information, breaking news, and alerts throughout the day. 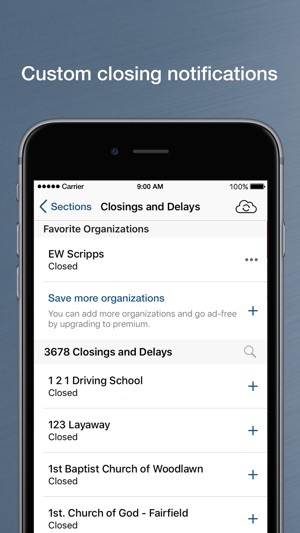 When you open our app, you’ll know what’s going on right now in Colorado and what’s important to your local area. 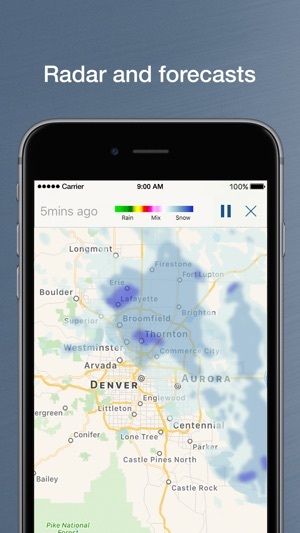 Great app if you like old news and stale weather forecasts. Poorly written news items, often with obvious errors. 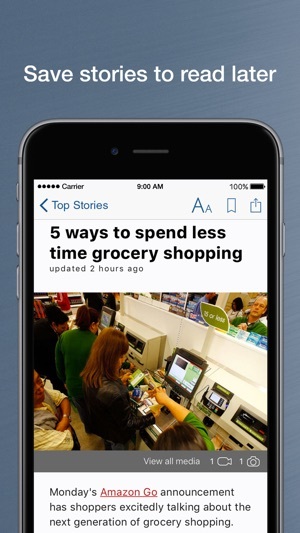 This site is updated so very slowly it is akin to false advertising that they can even call it a “news” app. No method to try for an update and this is no surprise since I’m sure there’d be nothing to load. No easy way to return to top after revisiting app. 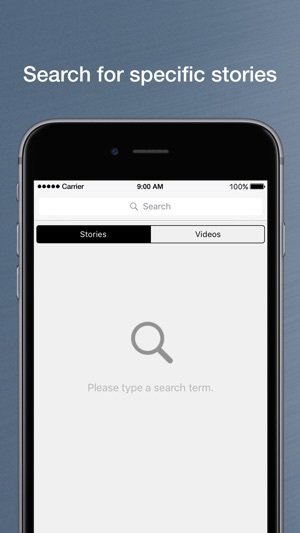 Some pages have no way out at all and you have to close the app to return to your preferred page. App is often hit with ridiculous and misleading ads. I hope Denver7 isn’t paying their IT team a ton of money. Something tells me they’re not. I prefer the 7 news app over the 9 news app because the 9 app needs WiFi to work, and the “content” of 9 news seems to be nothing more than ads! I also like the push notifications from 7 news over the ones from 9. The weather and traffic ones especially.